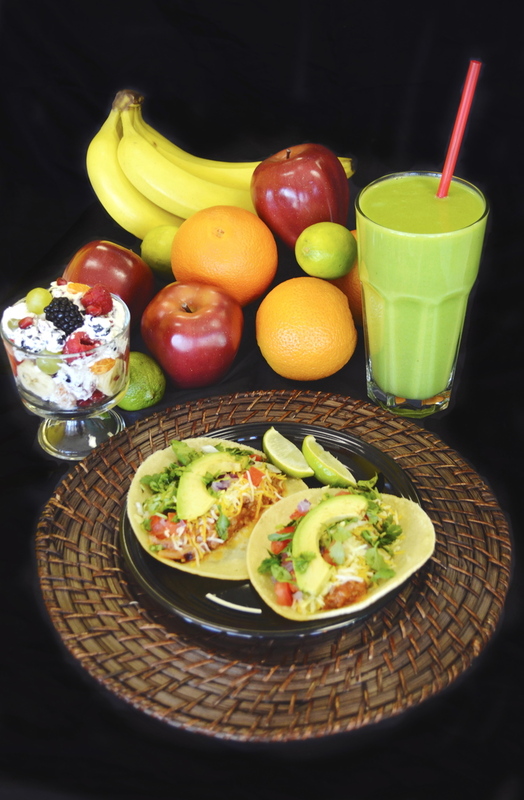 Add a fruit salad, smoothie, or soda to your tacos to make it a combo and get a discount. 2 Taco Combo? 3 Taco Combo? 5 Taco Combo? The sky's the limit. 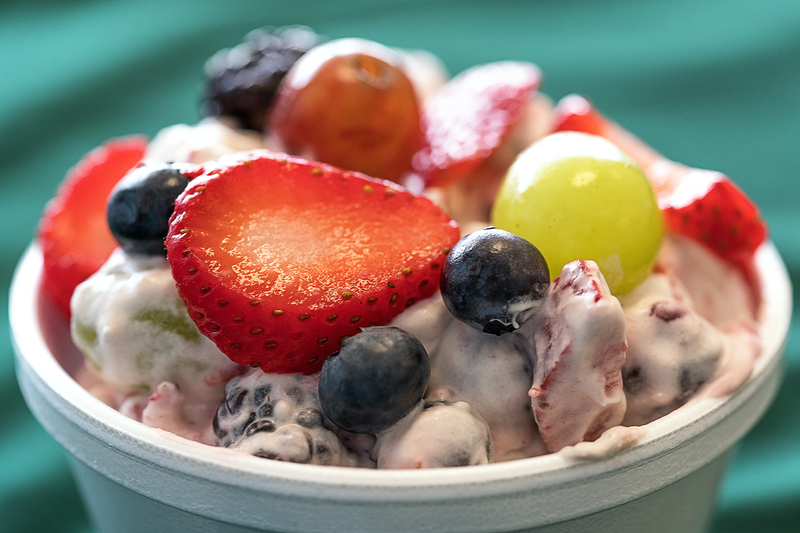 A variety of fresh seasonal fruits in whipped cream with Mexican Vanilla and sweetened with pure fructose. Grandpa Crowley is the mastermind behind it all. 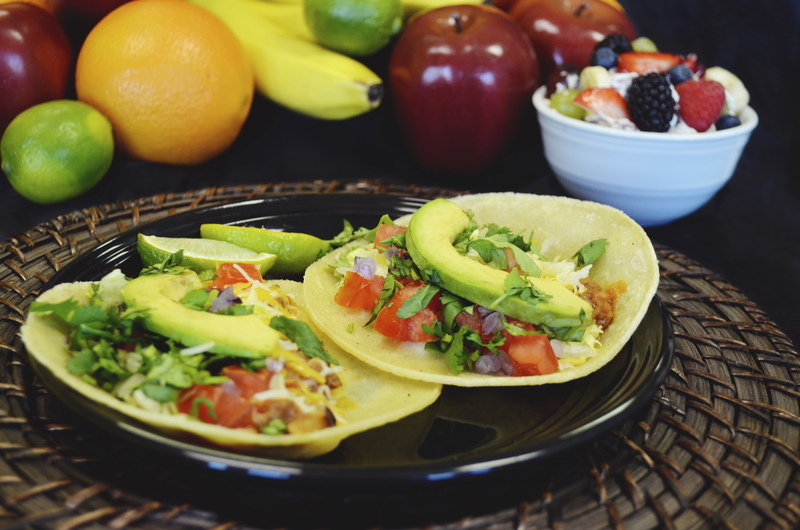 Starting about 50 years ago, Grandpa started making Irish Tacos as a way of offering healthy and fresh food in a delicious taco. It quickly became a tradition. Through the years all of his kids, grandkids, and great grandkids would get together for taco bashes with plenty of tacos and the delicious Pot o' Gold fruit salad. After recognizing how tasty it all was, Adam O'Crowley and his cousin decided to turn it into a business. 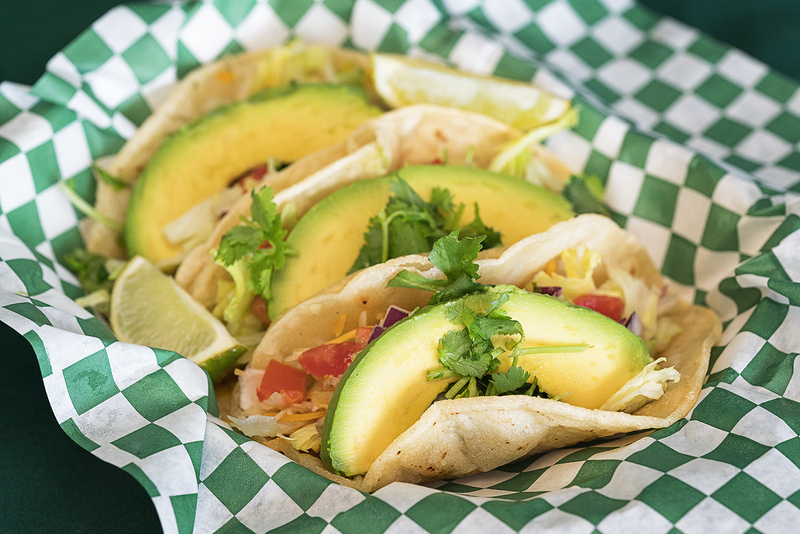 They started selling tacos and salad in a trailer at the BYU farmers market and from there began selling at BYU home football and basketball games. Immediately, others began to love the savory tacos too and with an increasing demand to get an official location, they decided to purchase Juicepress and open up shop. 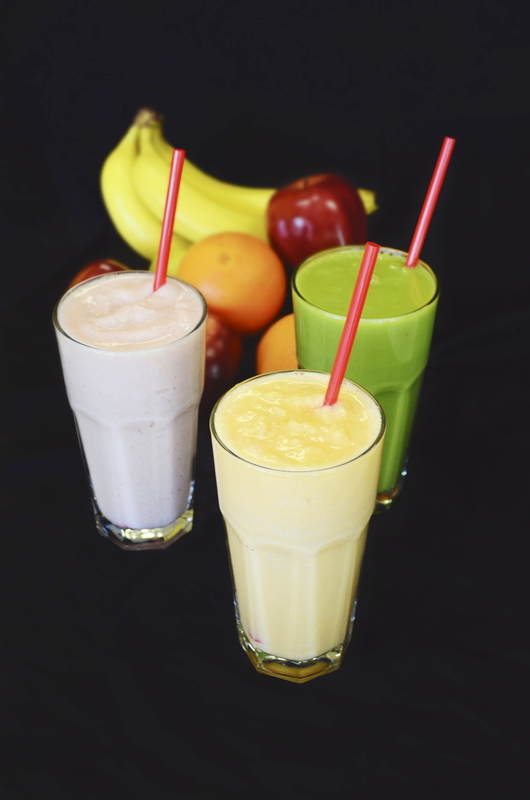 Now, with the additional smoothies on the menu, the flavors are fused together in a delicious healthy option that will be sure to leave you smiling. What the heck is an Irish Taco? We soft fry a fresh corn tortilla in pure canola oil and stuff it with our secret Irish taco filling (combination of meat, onions, spices, sauces, jalapenos, and potatoes that is simmered for hours). After that the customer can choose to add cheese, lettuce, tomatoes, onions, cilantro, avocado, sour cream, green salsa and topped off with freshly squeezed lime juice. 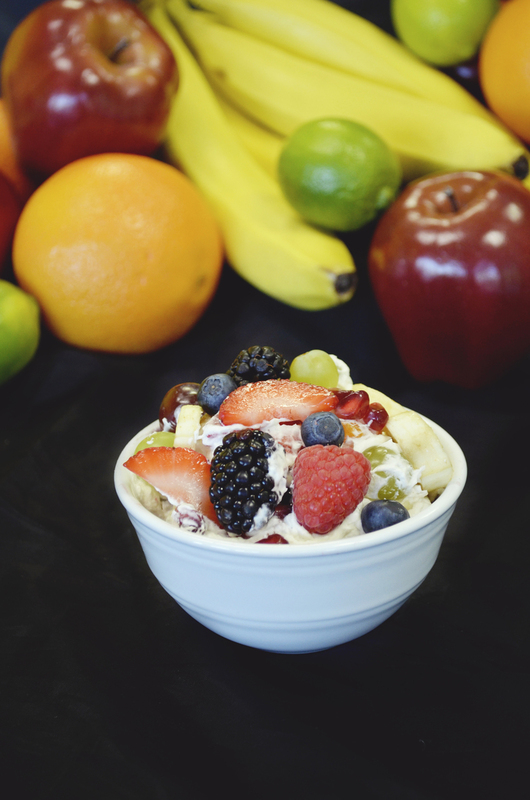 A perfect way to get all the food groups in one delicious handful!